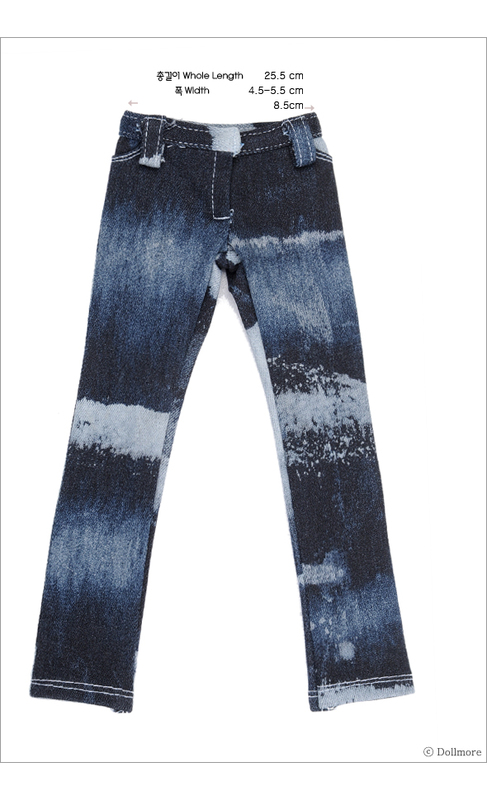 This is one of the MSD size jeans with various color dying. All of the color was painted by hands. 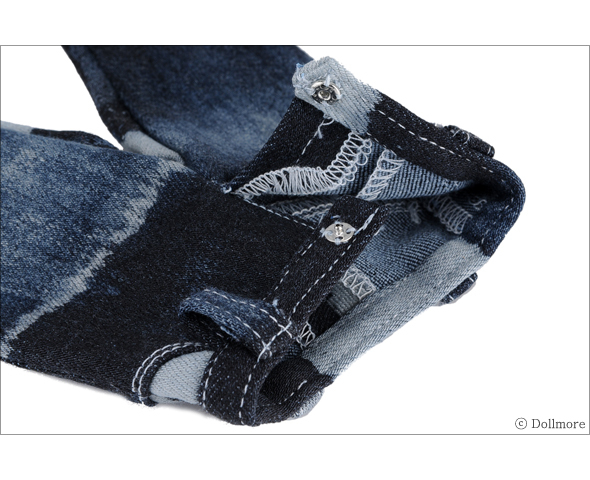 So it looks very natural and fashionable. 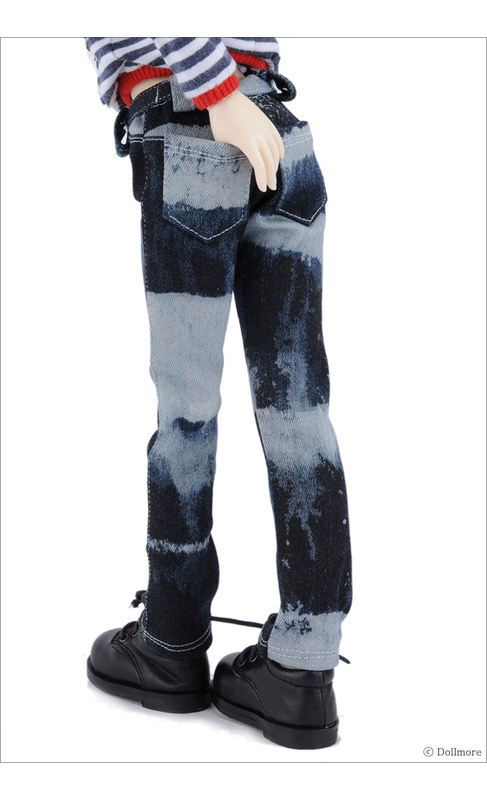 It is also slim fit jeans to 1/4 BJD DOLLS.